Index is chronological, most recent additions at the top of the list. 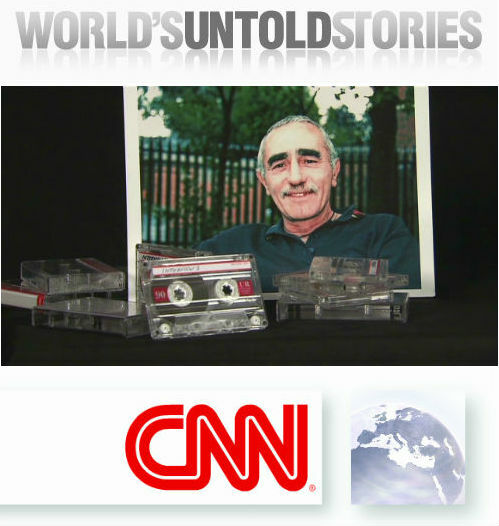 News Letter Special on BOSTON TAPES: Where are the interviews now? Why The Deafening Media Silence On Suspected Bugging Of McIntyre Family? 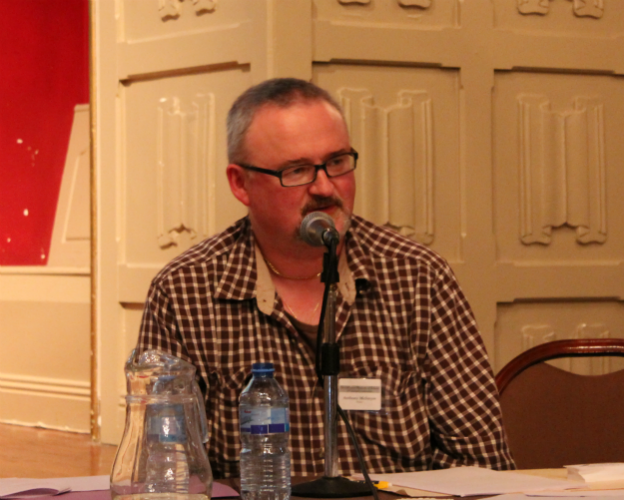 Oral history: where next after the Belfast Project? PODCAST: The IRA, the Boston College Tapes and Who Tells the Past? Why have the Boston College tapes and the death of Mrs Jean McConville become entwined? Could Boston interview tapes spell trouble for Adams? Could British war diaries help solve the Jean McConville murder? Where is the big idea to deal with a troubled past? 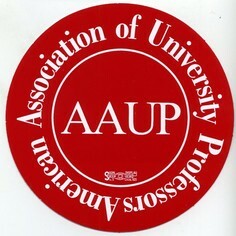 Georgetown Law Library: Should a legal right to “archival privilege” be established? 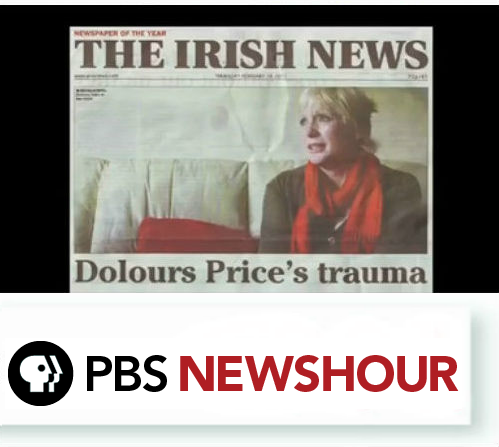 Will CBS and Sunday Telegraph Defy PSNI Demands For Dolours Price Material? Is Ruling Regarding Confidentiality of Belfast Project Interviews Setting a Frightening Precedent? News of Interest: So they think it’s all over in Northern Ireland? IRA Taped Interviews Fight: US Policy or “Warlow’s War”? 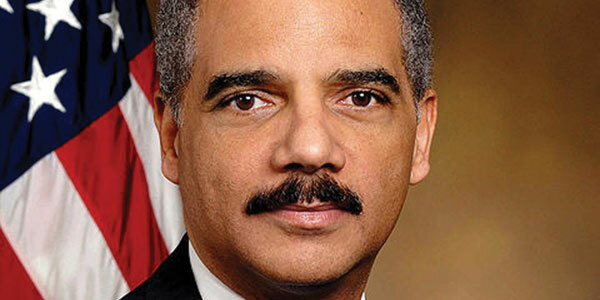 Eric Holder Clueless or Turning A Blind Eye? Third time the charm in BC archives battle? Explosive Troubles interviews set to surface? WILL OBAMA QUERY CAMERON ON IRISH PEACE? Could Boston Tapes case put peace process at risk? Boston College: A Dramatic Climbdown Or A Sham Appeal? BC case a show, or just foolishness? Could the Secret Archive in Boston End Our Peace? Why is President Obama trying to damage the Irish peace process? Double Standards at Slugger O’Toole?